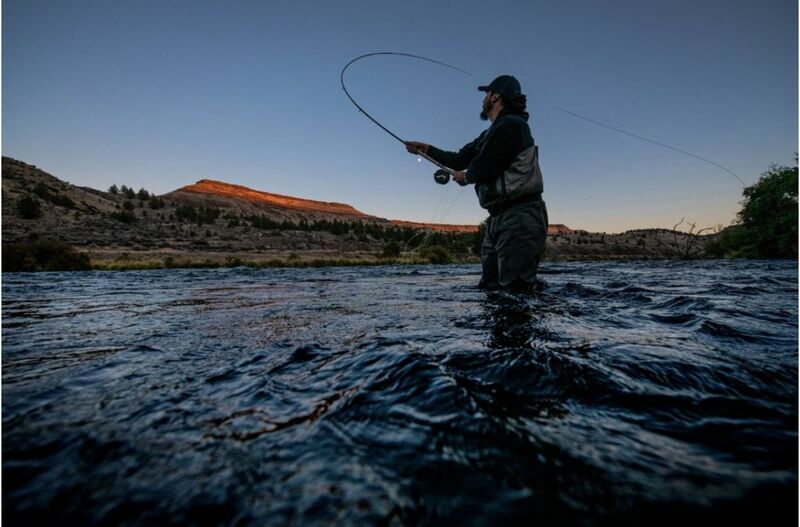 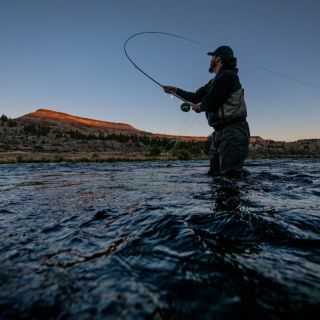 Matt has a spiritual passion for flyfishing. 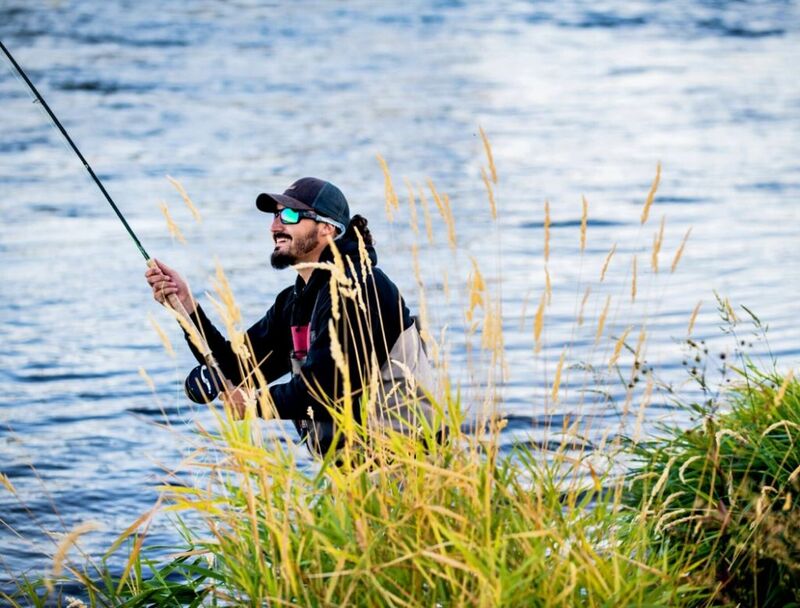 His preferred method of fishing is swinging a tight line. 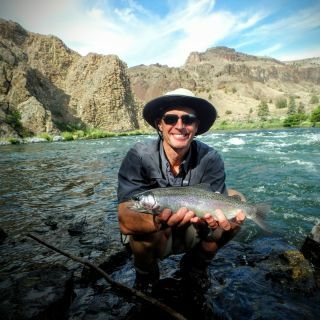 Matt is known for his dedication to stewardship, attention to detail, customer service skills and his patience. 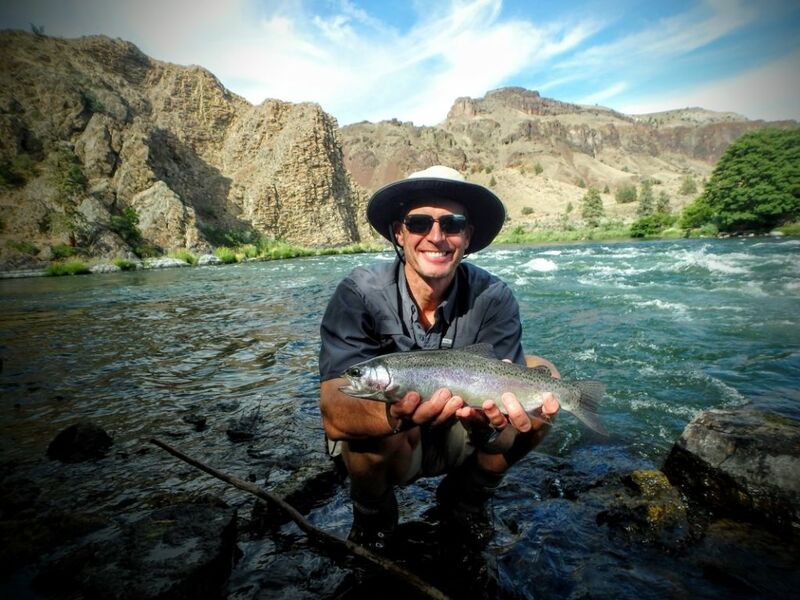 Full of enthusiasm and an infectious positive energy, he has a burning passion inside and out for fishing. 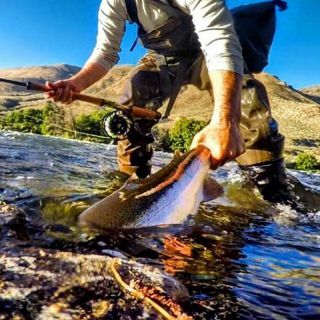 He has an incredible work ethic and it shows immediately. 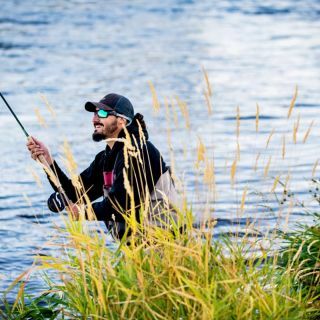 Matt is a man on a mission with one thing on his mind, landing fish. 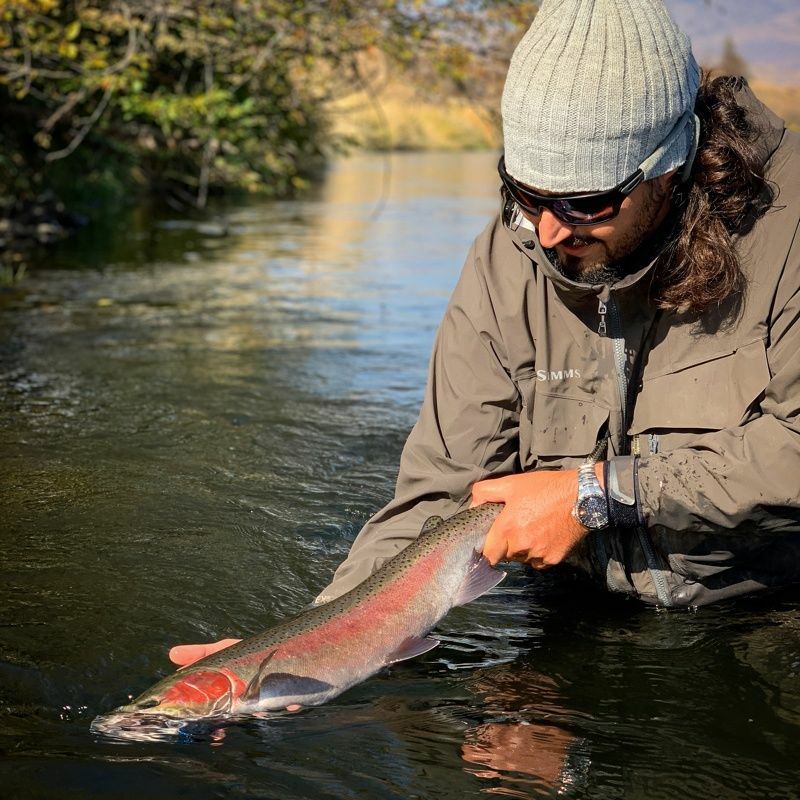 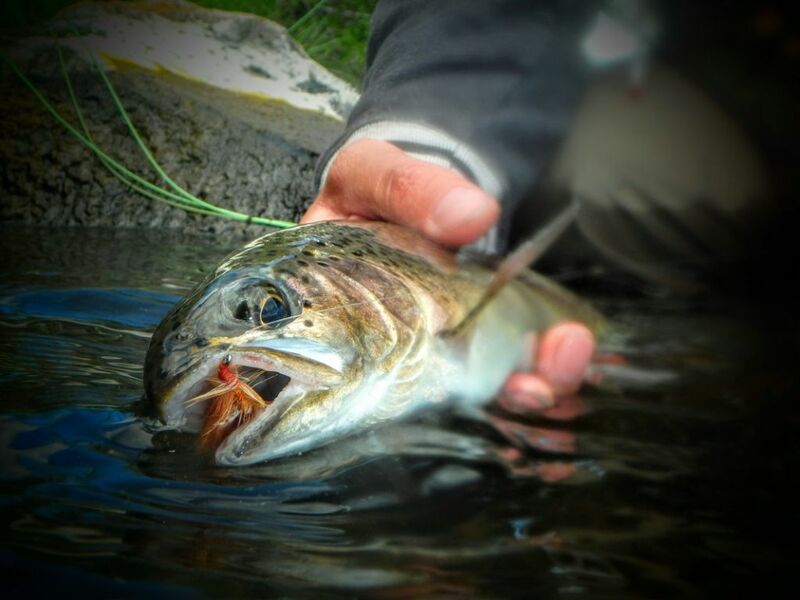 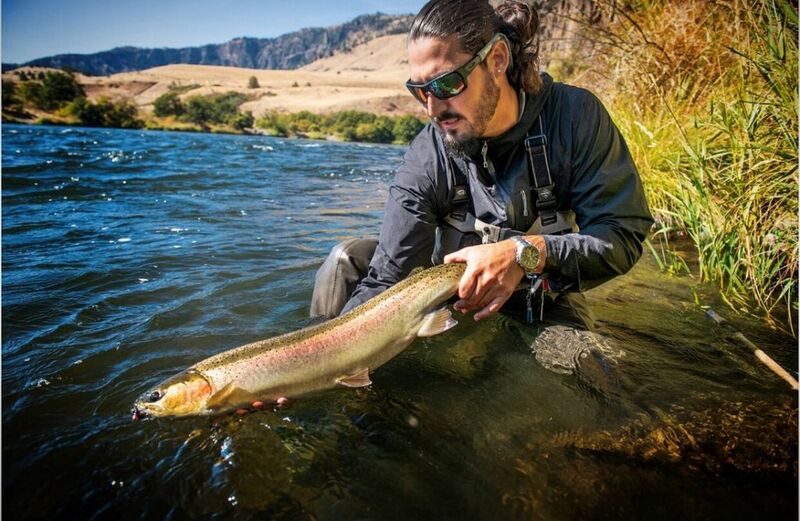 When it comes to guiding, Mendes dials you in and put's you on fish. 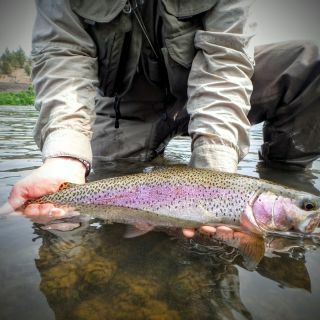 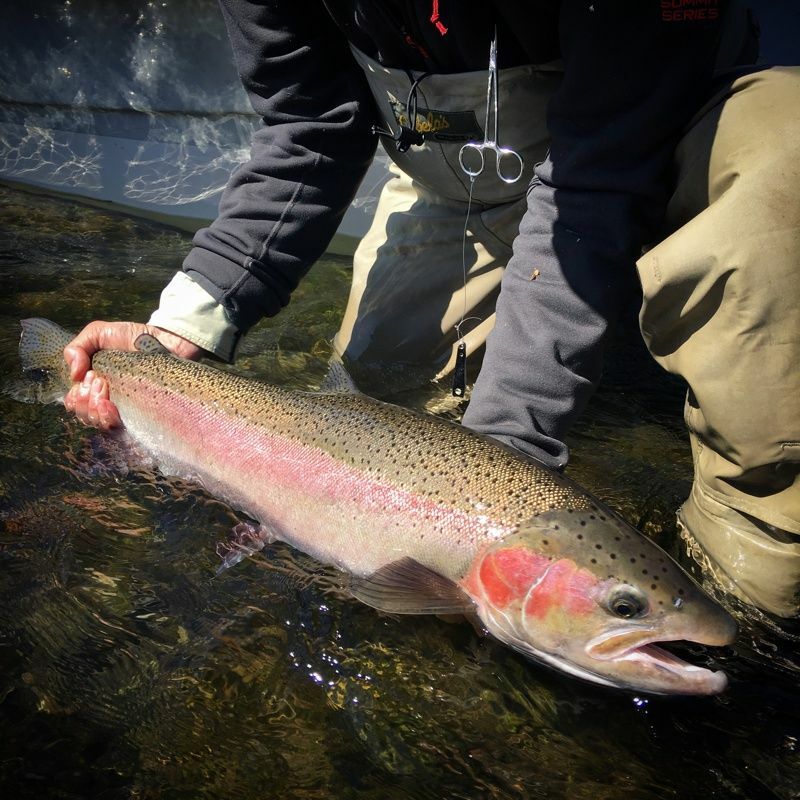 Plain and simple.. His dedication and teaching's of how to fish tight lines for steelhead or his various methods of trout fishing has rubbed off on many anglers over the years. 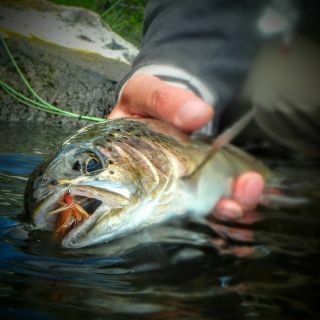 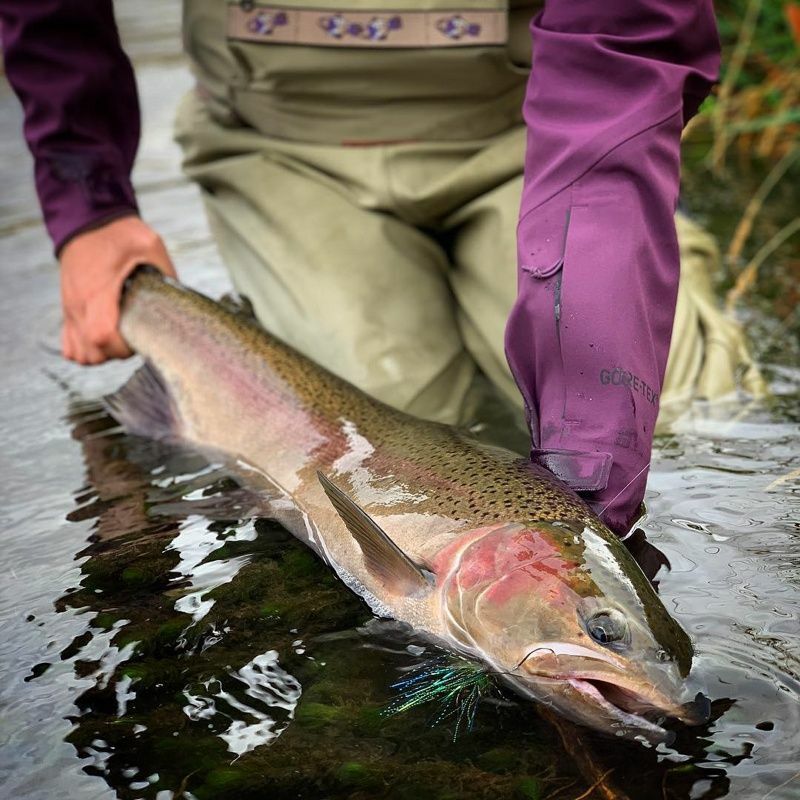 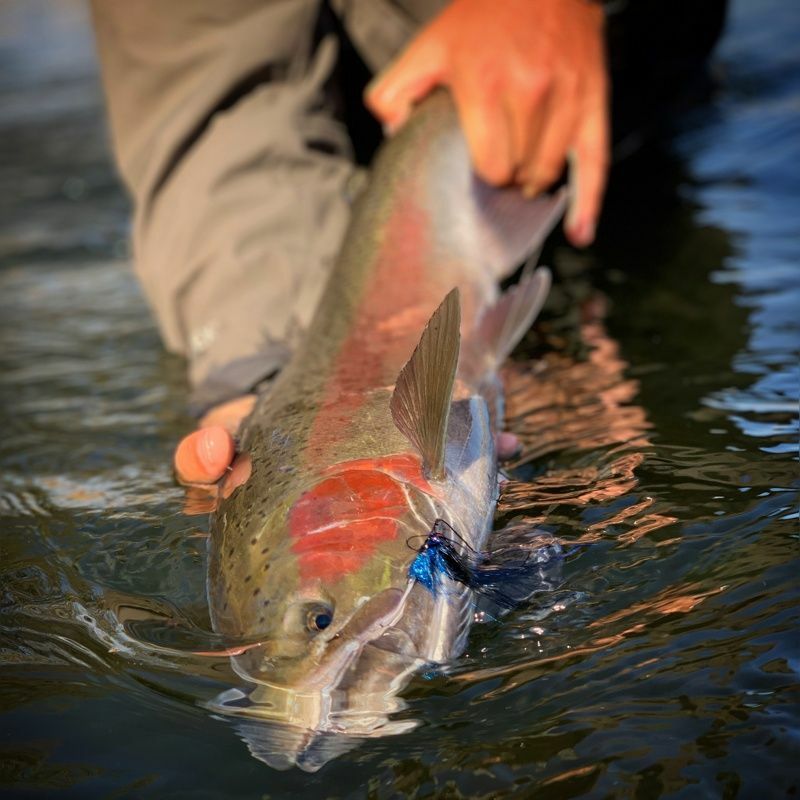 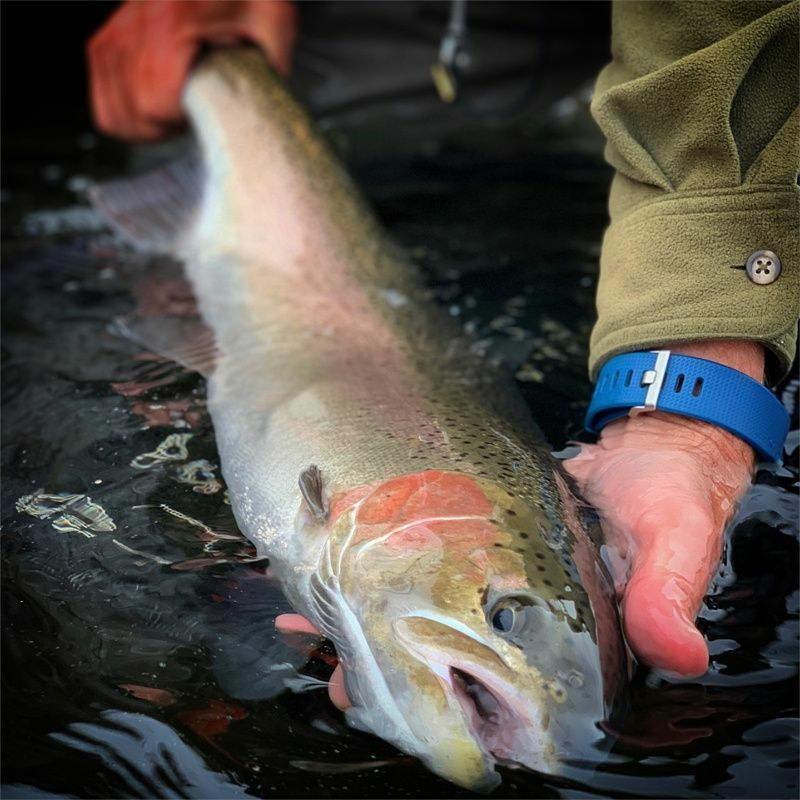 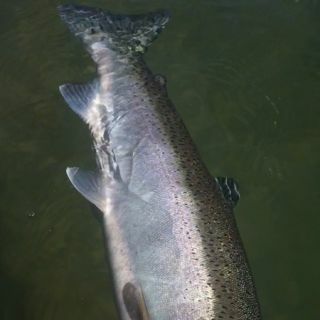 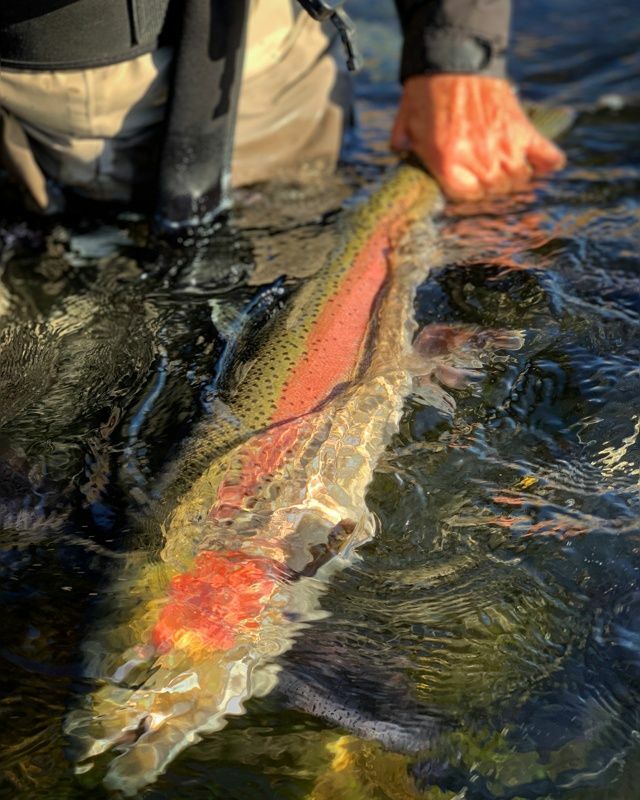 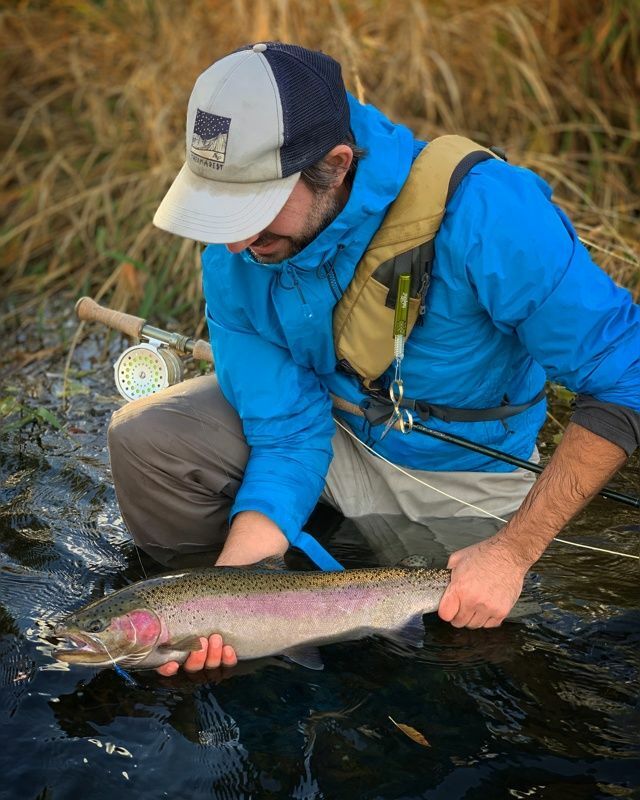 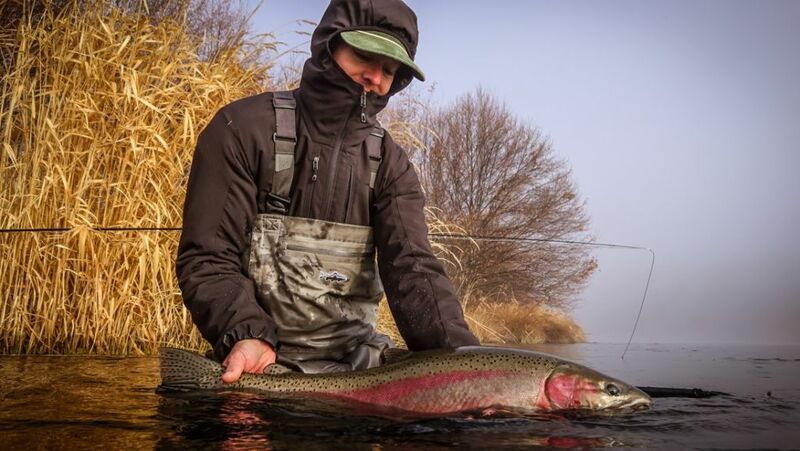 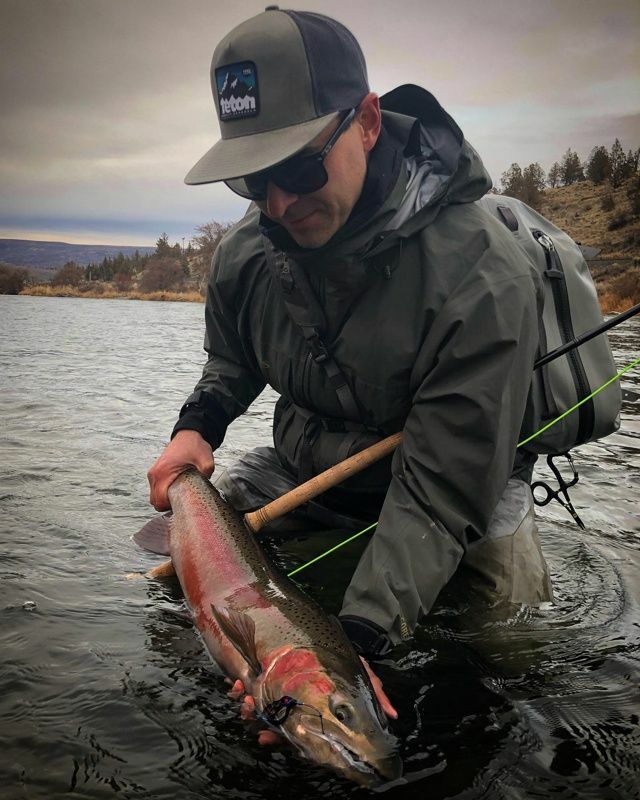 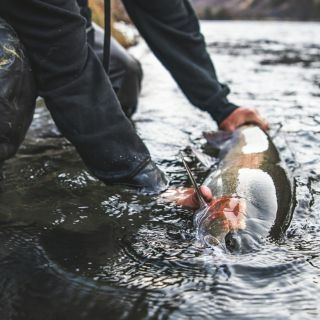 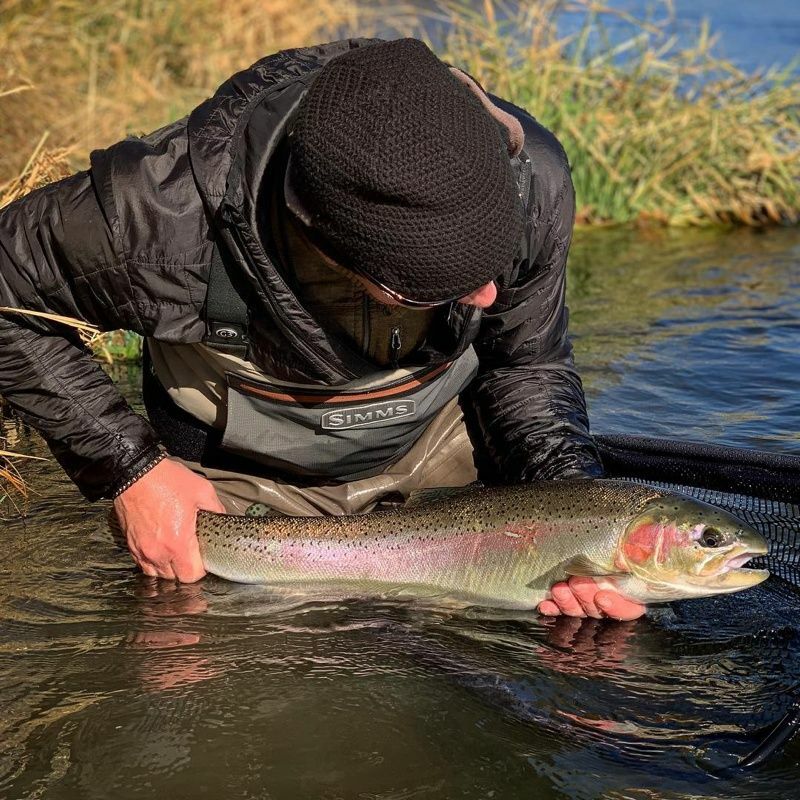 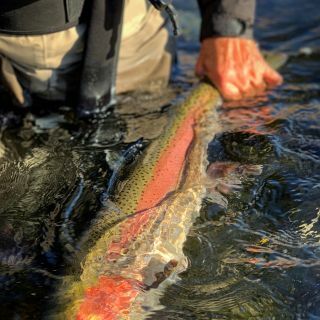 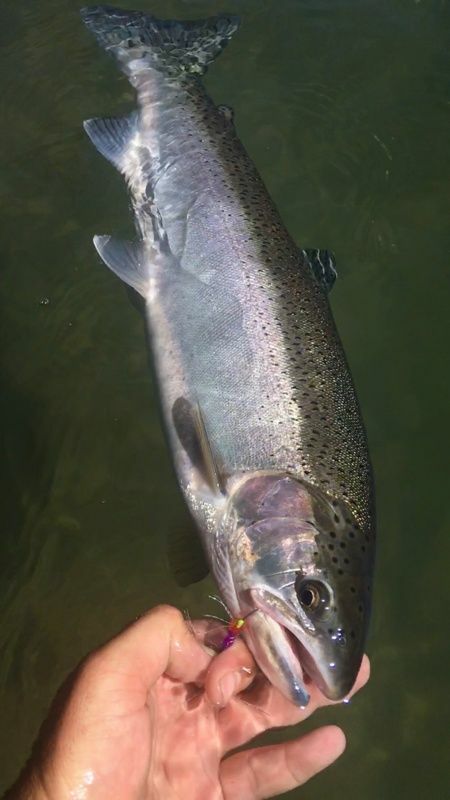 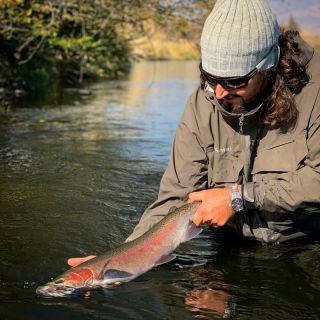 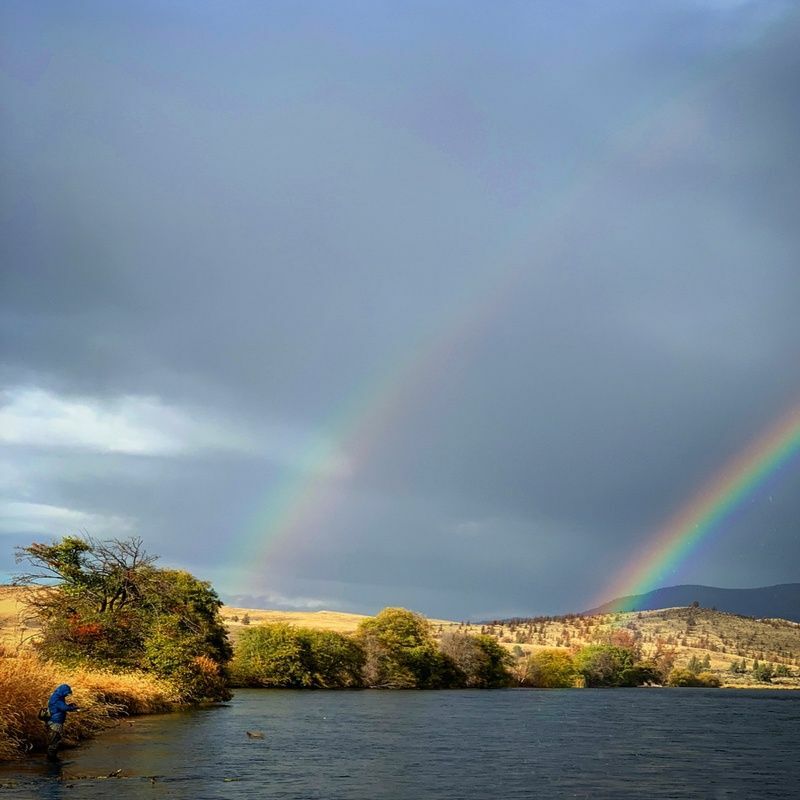 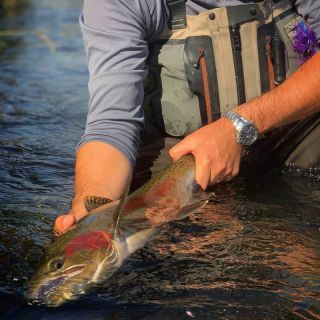 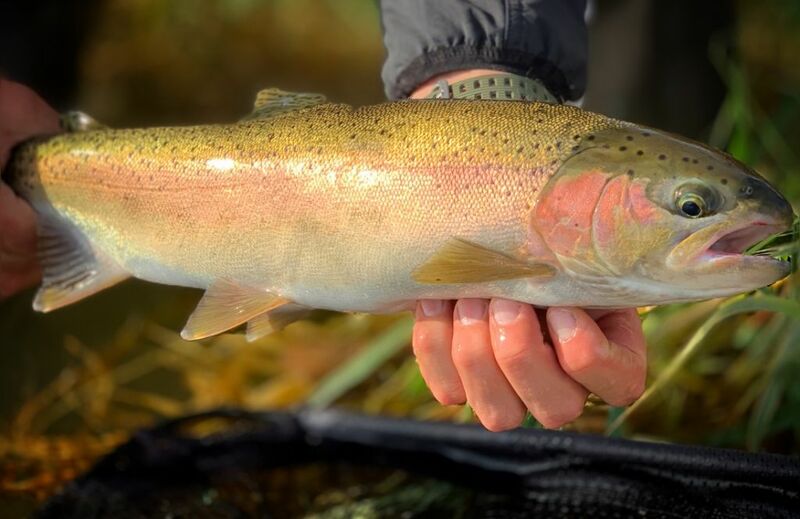 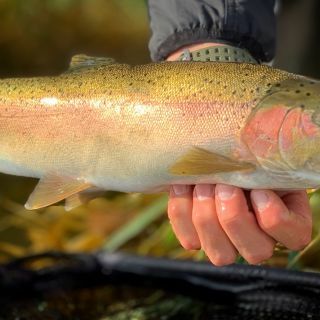 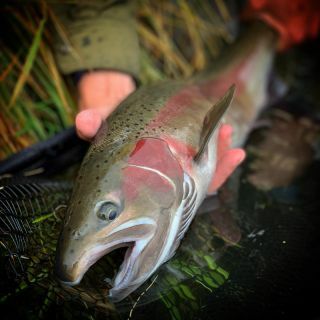 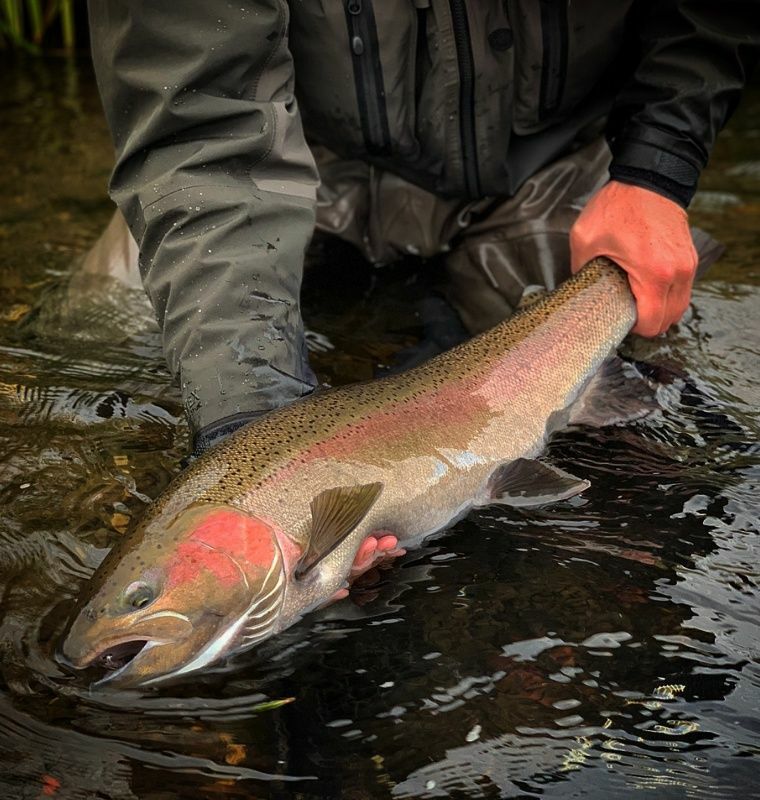 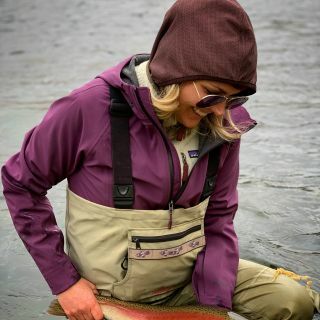 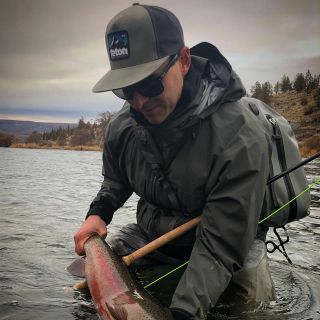 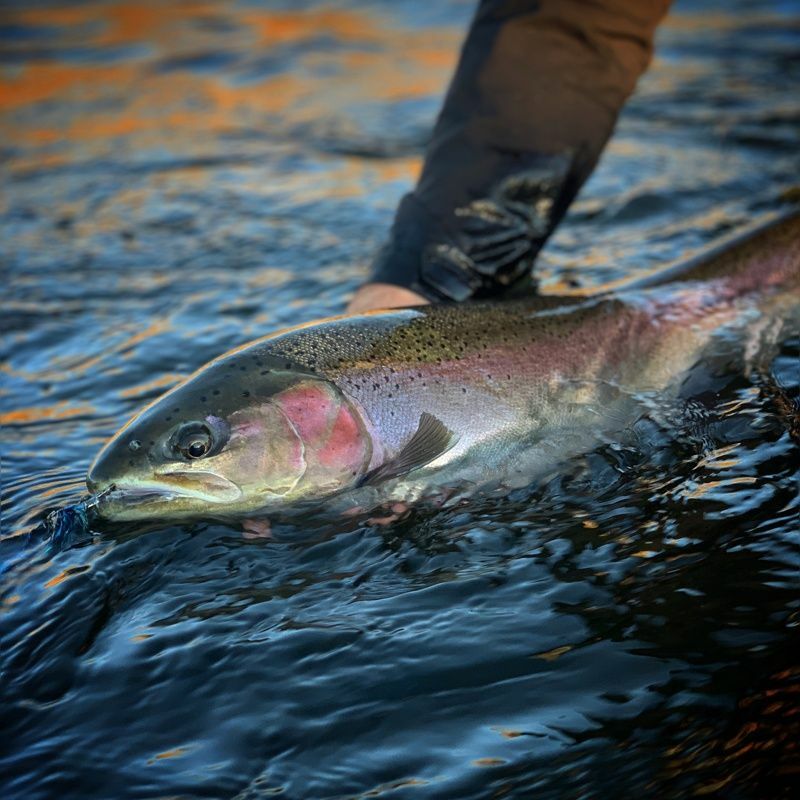 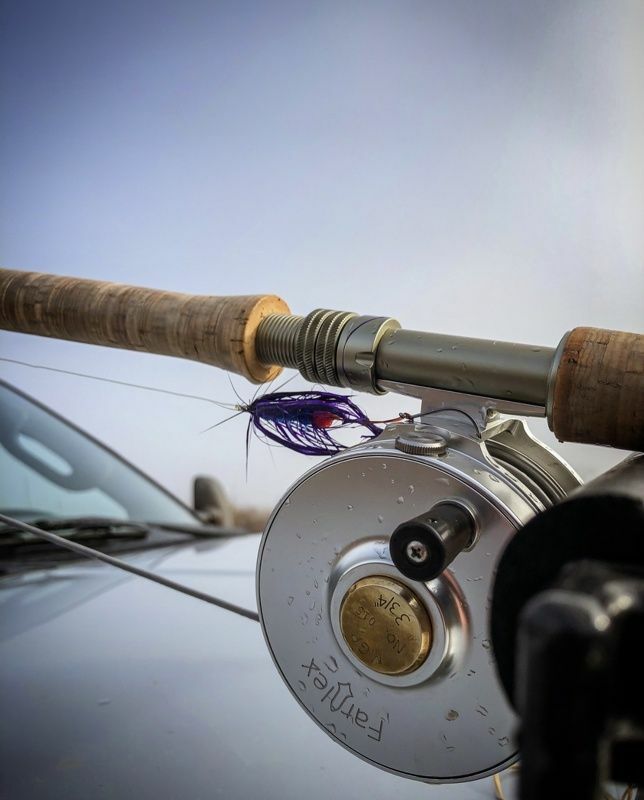 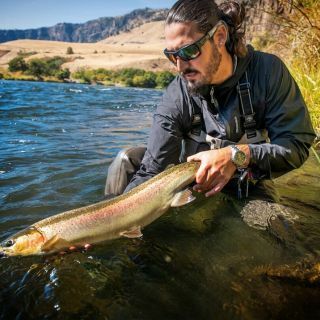 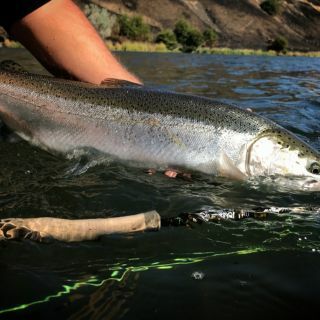 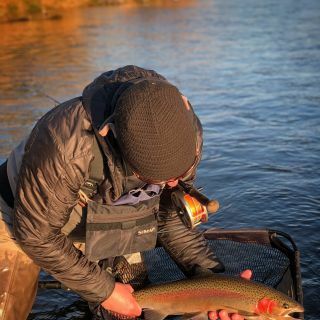 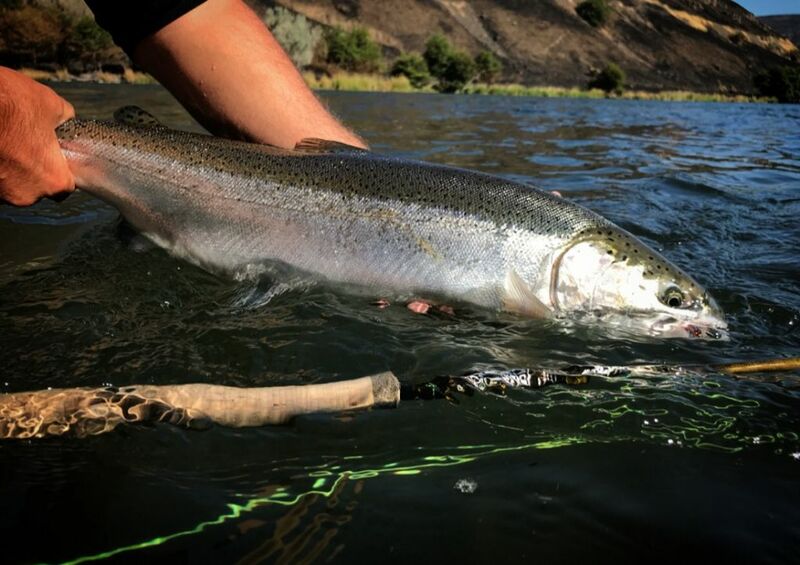 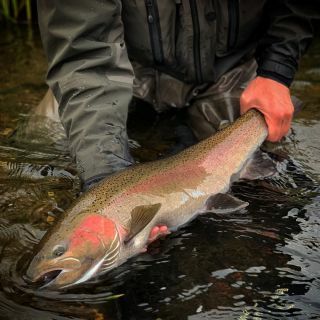 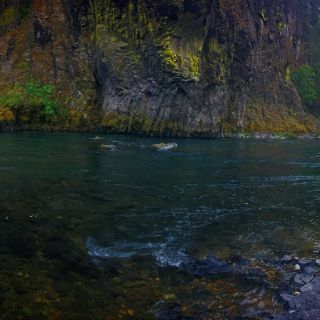 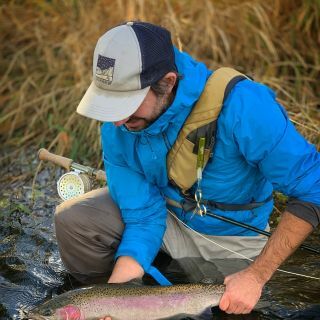 "There's nothing better than sticking a steelhead on the tight line grab, feeling the head shakes pulsate View more... through the cork of your spey rod". You will absolutely take new fishing techniques home with you after a day on the water with Mendes. 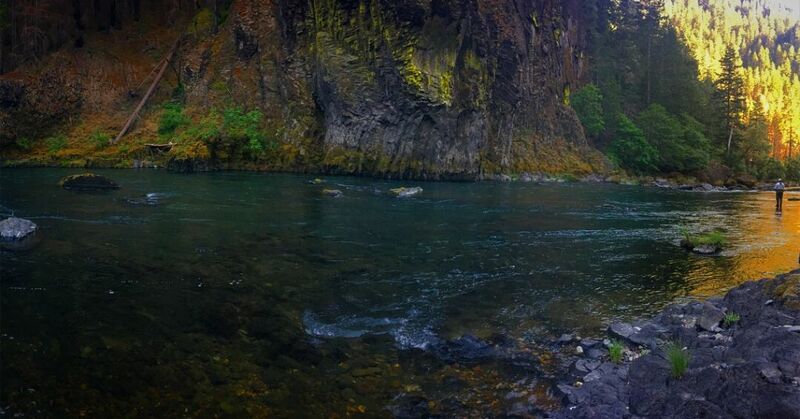 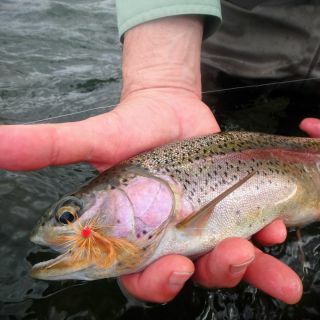 Not only is it a peaceful and fun experience it's an education in fly fishing. 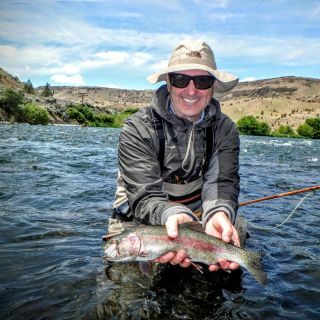 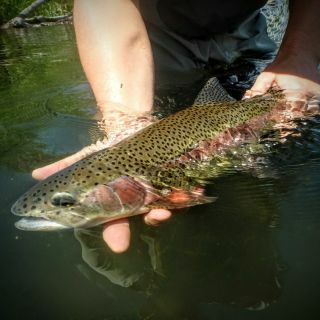 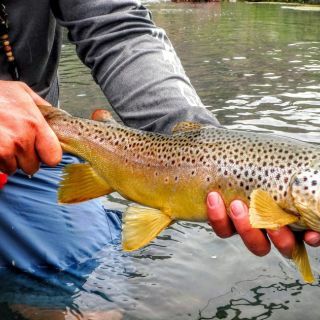 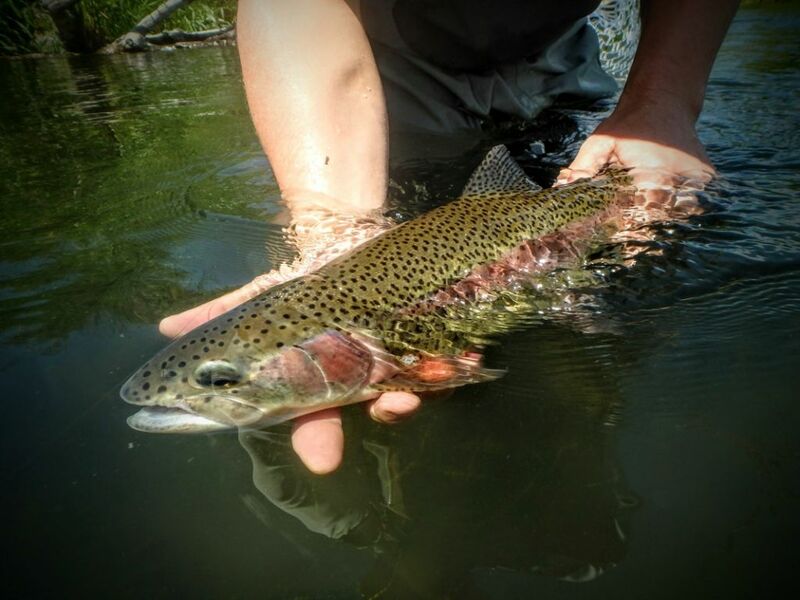 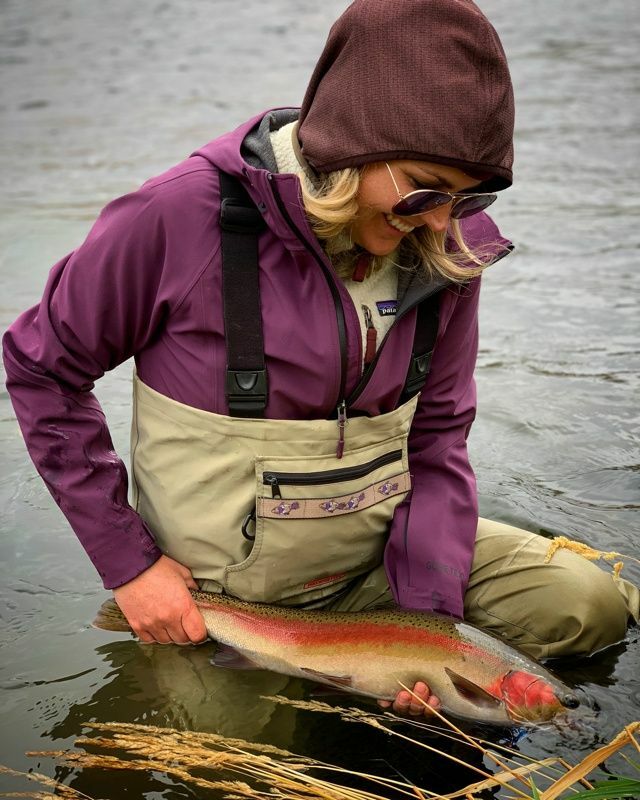 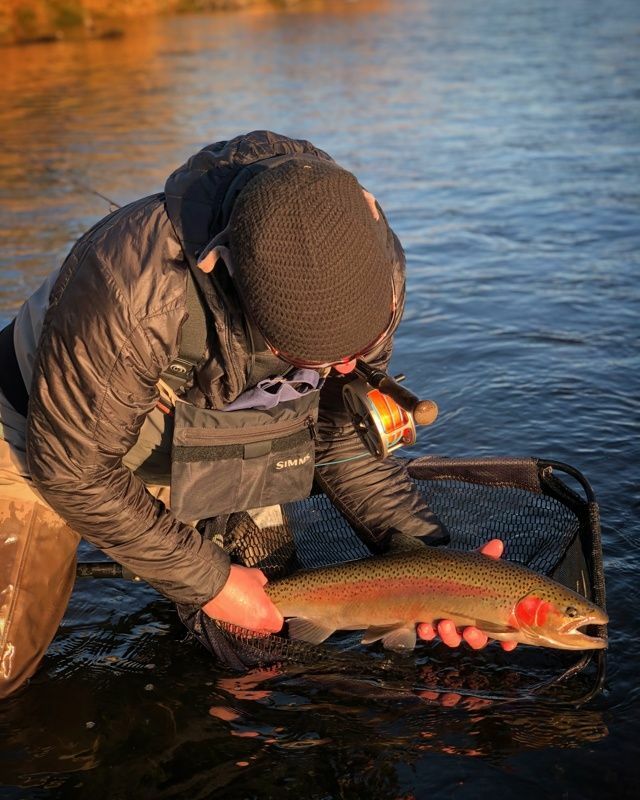 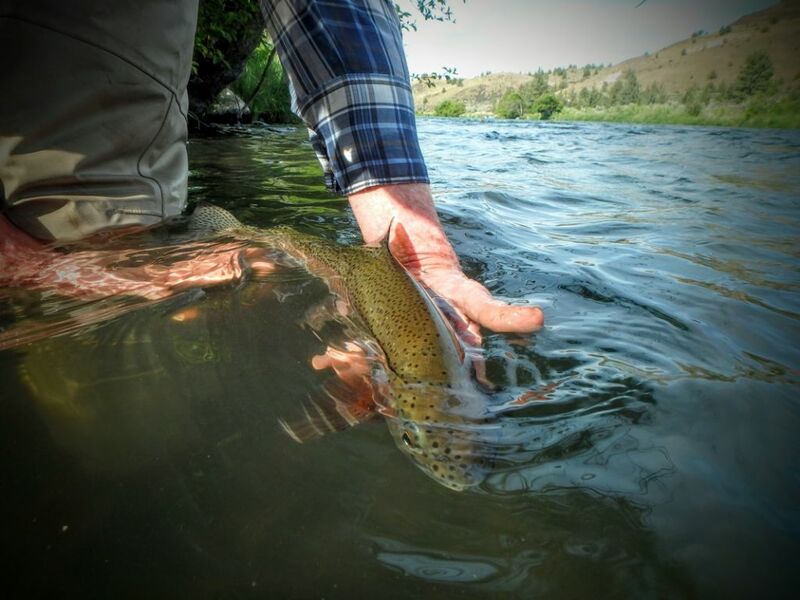 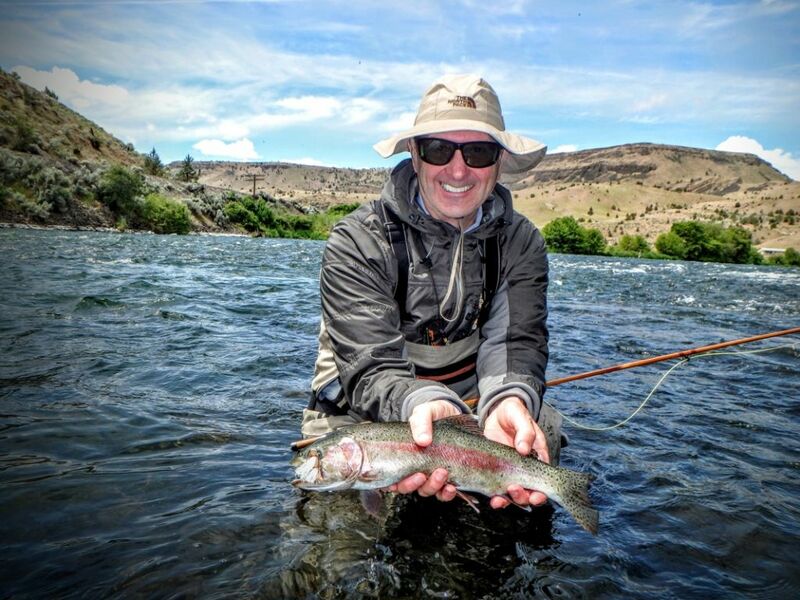 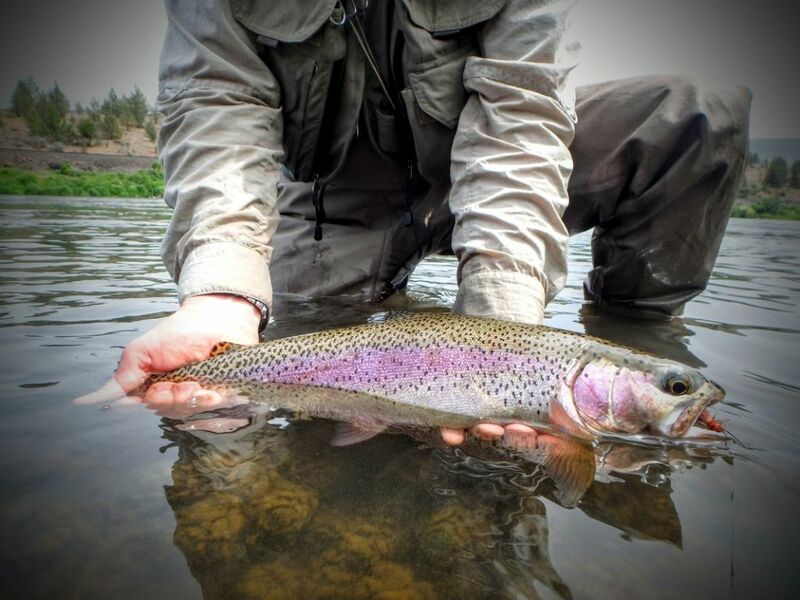 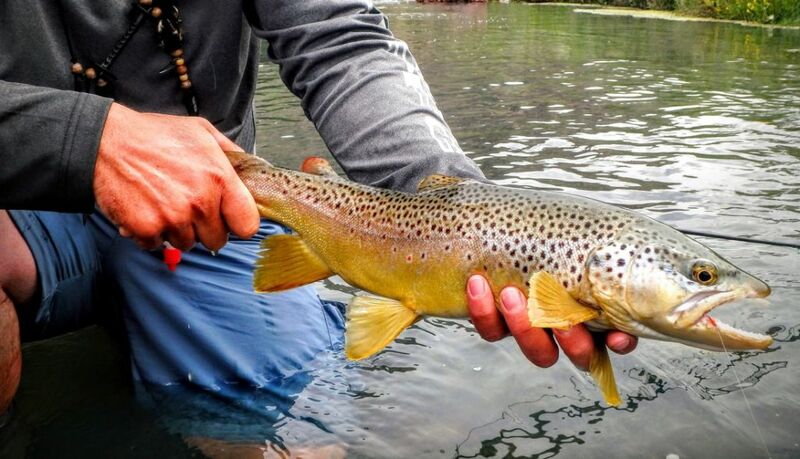 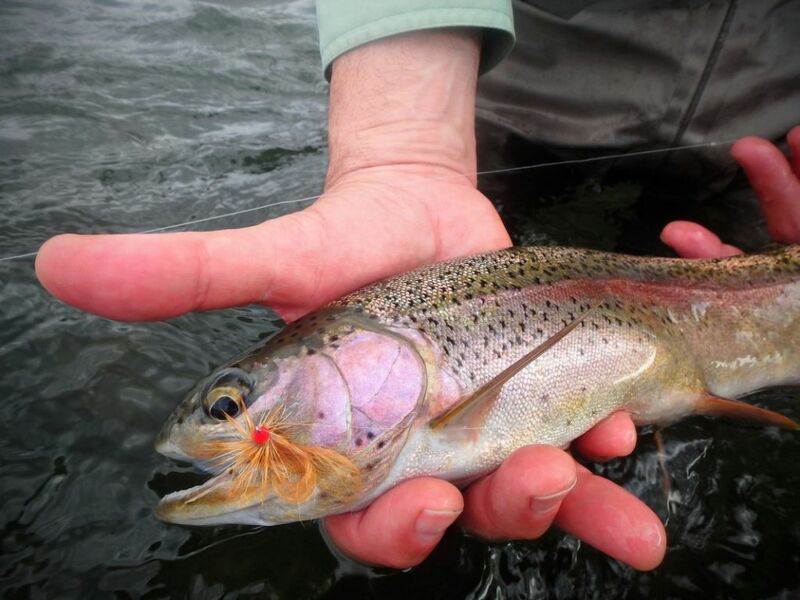 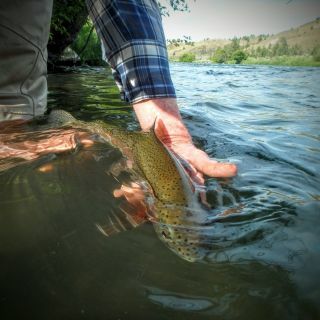 He loves to teach people in all aspects of fly fishing and watch them progress. 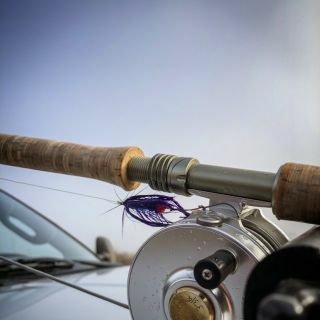 "Creating Monsters" as he modestly put's it.